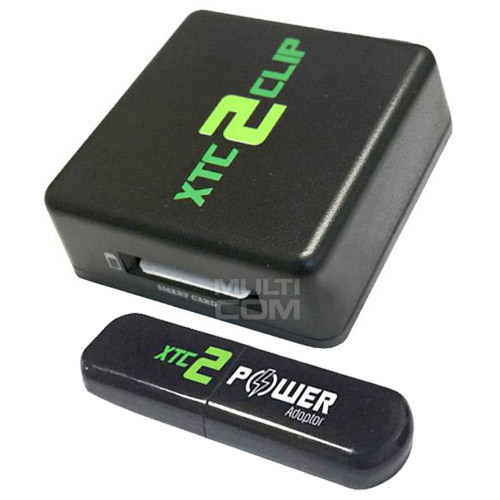 XTC 2 Clip (HTC Android) + Power Adapter + Y cable is a specialized device for servicing leatest HTC phones. XTC 2 Clip allows you to perform unlock, lock, repair IMEI and other procedures on HTC mobile phones. 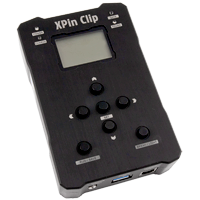 It consists of a main device with a flex cable, having a micro-SD emulator on its end. Using Power Adapter you can S-OFF / service phones with Java Card Version. Clip for Samsung Download Mode allows to enter into Download Mode on Samsung phones. Solve situation where your phone is not booting and the three-button combo for getting into download mode (Volume Down+ Home + Power) is not working for some reason, and you have tried all the other solutions. 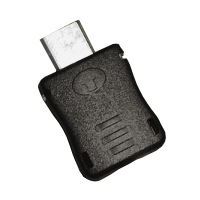 Crazzy NEC 3G CLIP v2.0 ORIGINAL is the first clip on the world for unlocking almost all neC3G including newest E338 ! Rigth now support such phones as E338, E228, E/C313/313v/b/e, E/C 616/616v/b/e, N313/N616/N616v . You don't need computer, software, internet, logs. It's very easy and fast to use from moment when you recive - just connect 9V battery and plug into phone, led will blink and after 5 seconds phone will be powered OFF and phones it's unlocked. Cyclone DCT4+ RSA Clip it's a new clip from Cyclone Team allows to unlock DCT4 and rest user code in DCT4/BB5 phones withtou computer usage. Full standalone, withtou any knowledge unlock cellphones without data losse. DCT4++ Vibra Clip it's new stadalone clip for Nokia DCT4 phones. Working with any UFS/JAF cables 3in1 or seperate models. GIvign information abotu unlock status by phoen Vibration. You can use it anywhere since it don't need any computer or internet connection. Direct unlock , NO PATCH, and it takes less than 4 seconds. Genie Universal 2010 Clip it's new edition 2010 of world known Clip Genie with totally revised powr circuit. Genie it's small, but very powerful standalone service device targeting the mobile phone repair/unlock market. The design idea follows the line of the so called ‘clip’ devices that usually plug to the service connector of a phone and are able to send some type of unlock command. But because Genie is extremely powerful and versatile, it is breaking out from the clip description. Motorola F3 Unlock Clip is the easiest unlock solution, available on the market. 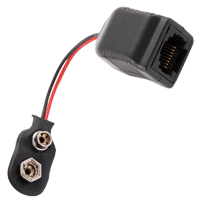 It is operated by one button and requires to be powered from mains adapter or even 9V battery. 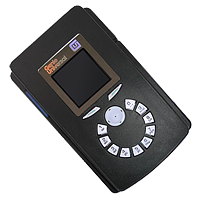 Smart-Clip + SCard is a professional comeplte (Clip + SCard) device that removes SP/SIM/phone/user lock from Motorola phones. It's works with a wide range of mobile phone models starting at C3xx series (C250, C260, C266, C330, C331, C332, C333, C334, C335, C336, C350, C350l, C350V, C353, C359V, C370, C450, C450l, C550, C650), Exxx series (E1000, E380, E370), Vxxx series (V980, V150, V151, V300, V303, V400, V500, V525, V220, V600), Vxx series (V60, V66, V60i, V66i, V70), old T-series models (T280, T720, T720i, T722i), new V-series model V80 and A835/A920/A925, E396, E398, C380, V180 or C385 . In last update added A1000, C975, E1000, V980, A845, T280i, V80 (incl. R37_G_0E.03.26R), V505, E365 C236, C268, C335V, C116. This simple standalone one-button operation Clip are Unlocking phones in just a couple of seconds. No PC, disassembling or special technical knowledge needed. Now Smart Clip can flash all Motorola phones. 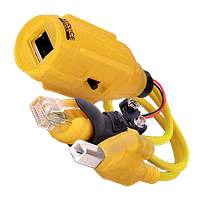 In our company you will also get in complete 8 cables for Smart-CLIP - including Sendo cables! Star Clip for LG safty and fast unlock without open phone for LG phones such as KE970, KE260, KE770, KE800, KE820, KE850, KE60x, KG800, MG800, KG90, KG245, KG248, KG320, MG320, L343i - soon also all rest models. So easy unlock for LG now on sell - without computer need, withtou knowledge need - fast and easy as never before. Vodafone/Huawei Clip V225/V226 allows direct unlock V125, V225,V227, V226, MY220x, MY220v !! All you must to do it's connect phone to Clip.